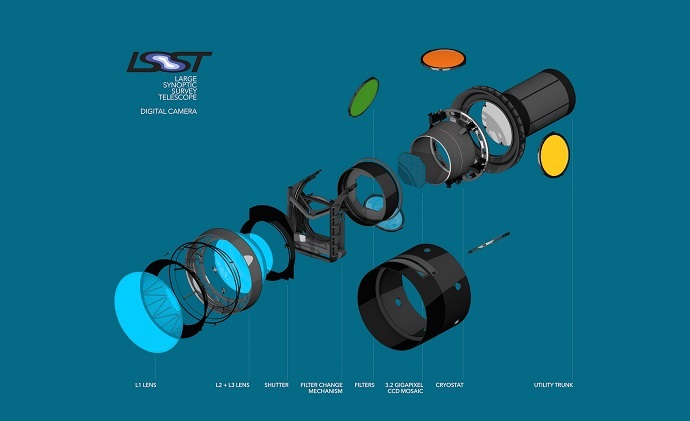 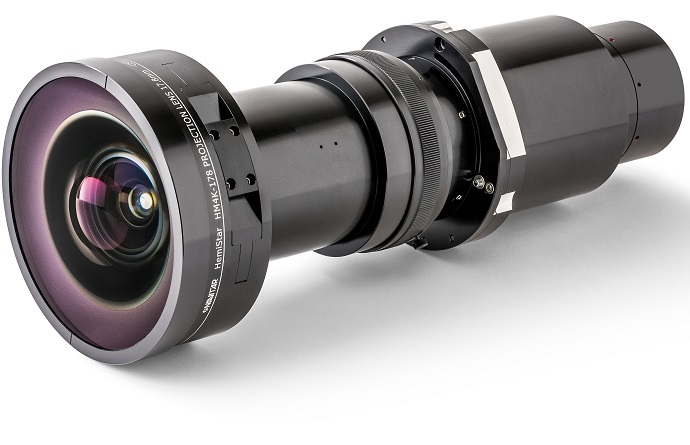 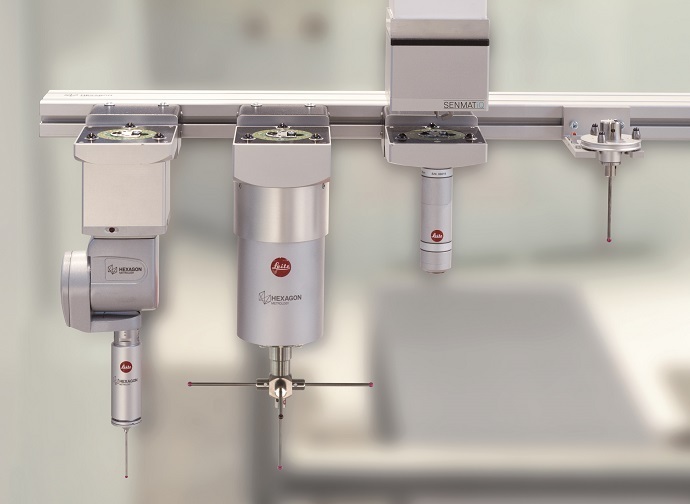 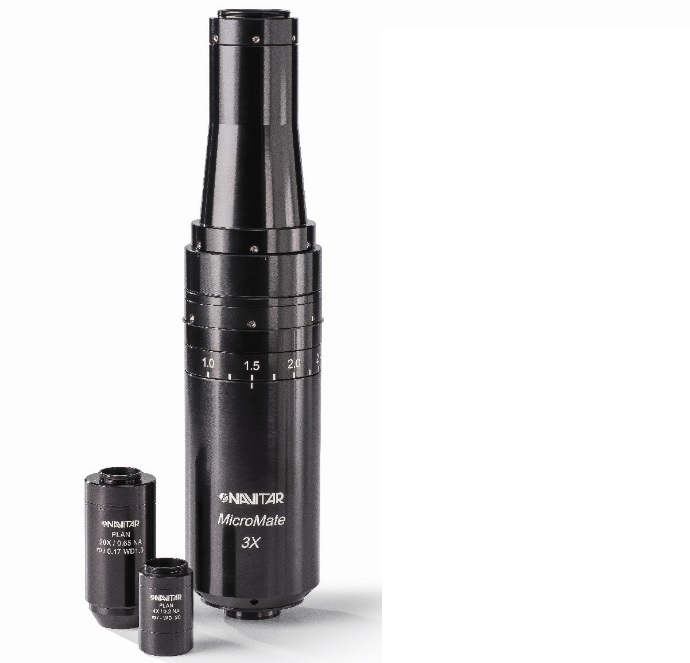 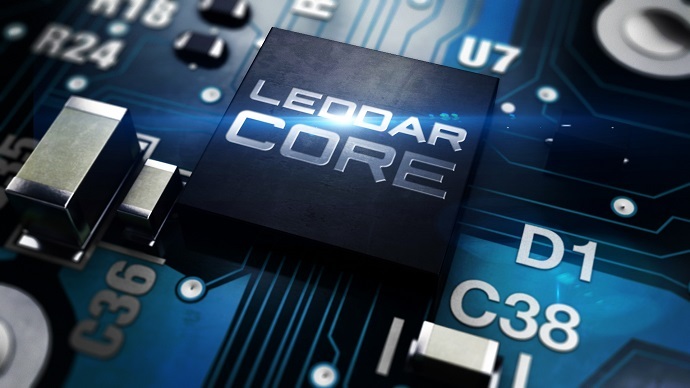 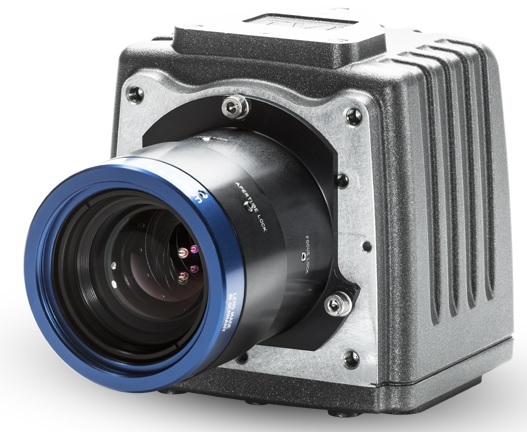 Starting in September, camera manufacturer Basler will be launching its new pulse camera series into series production, clearing the path for large-scale orders. 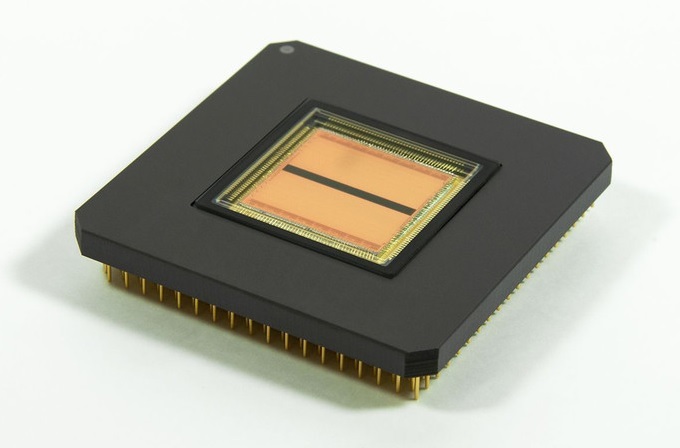 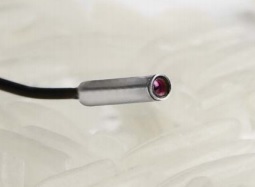 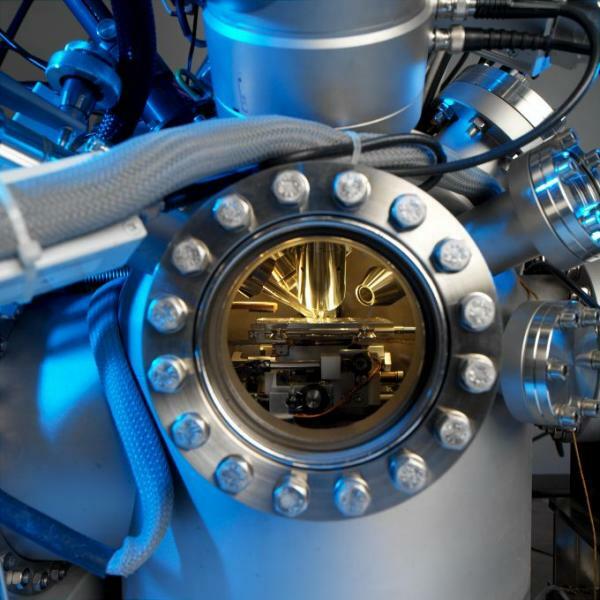 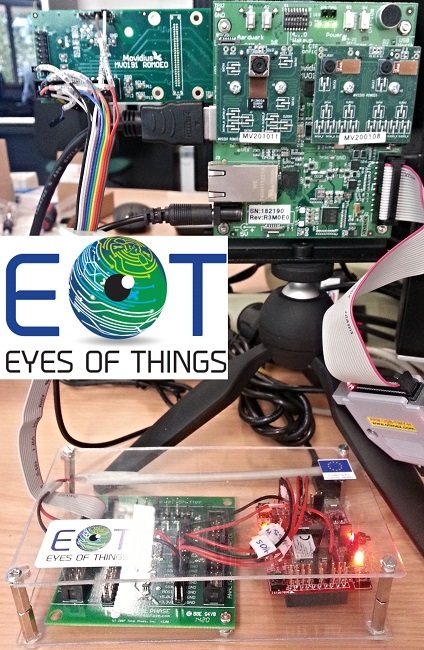 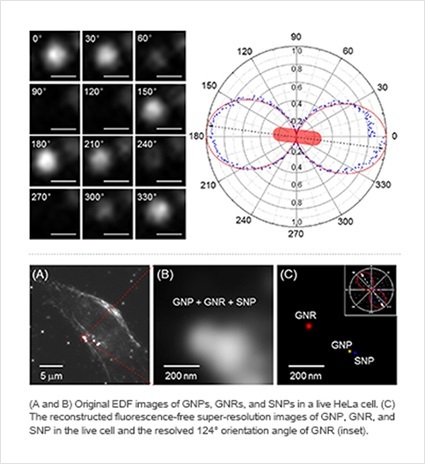 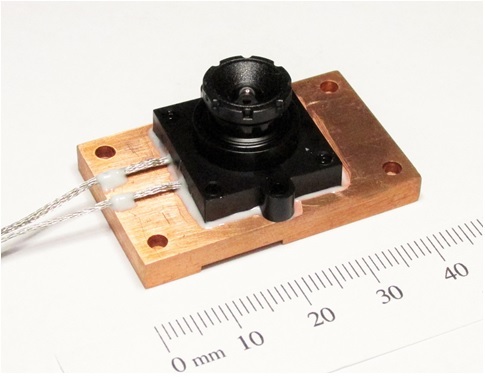 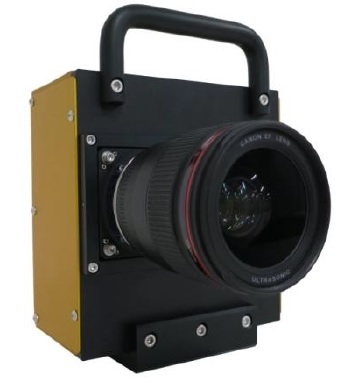 Allied Vision lowers entry barrier into short wave infrared image processing. 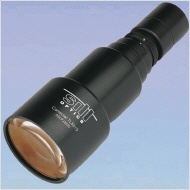 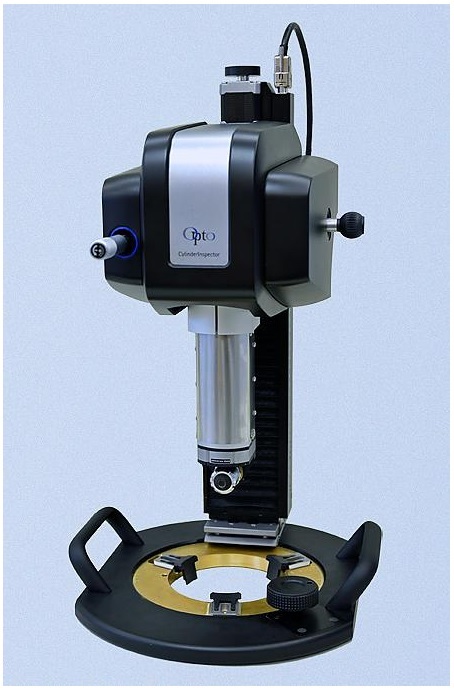 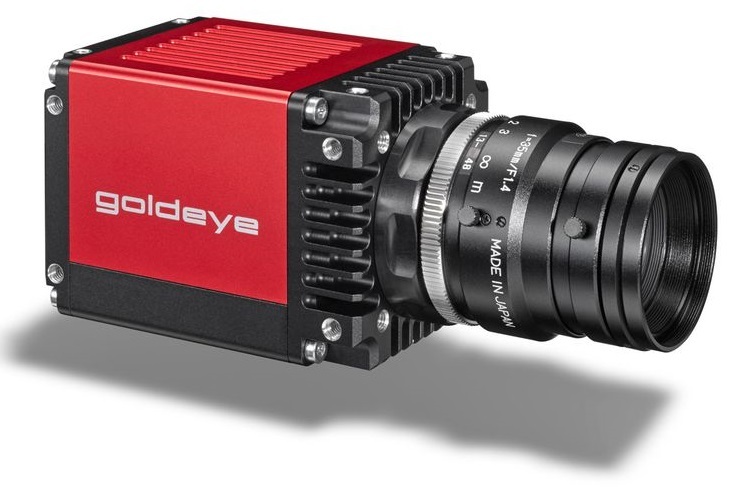 The new Goldeye G-008 SWIR camera suits high requirements and small budgets. 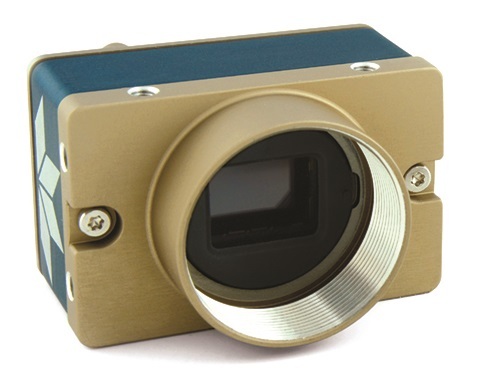 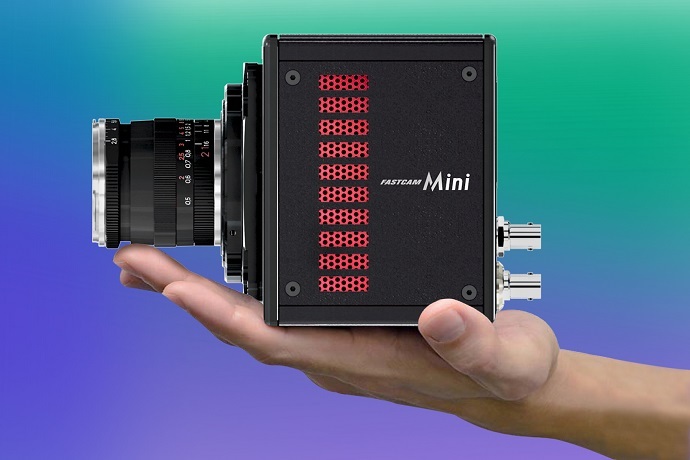 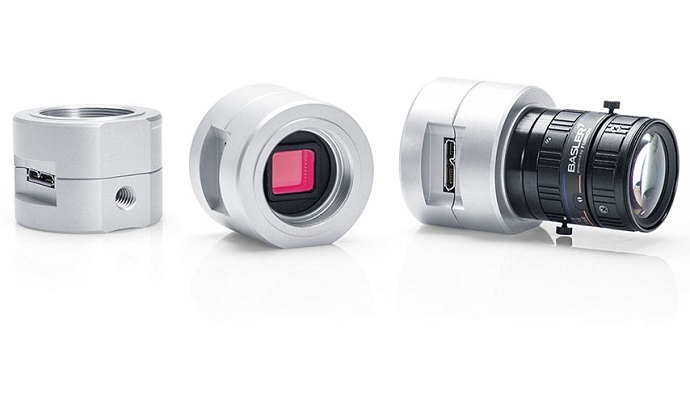 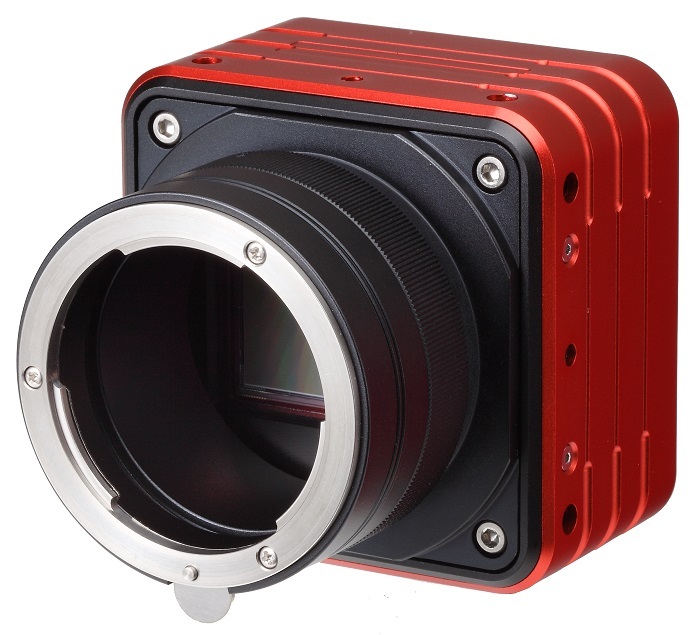 JAI has introduced four new prism-based color line scan cameras with high-end image quality.